Our Child Sponsorship program is designed to provide the opportunity for elementary aged children to attend schools in their community. Even public schools in Haiti have costs that are often too great for families who have multiple children and very limited income from farming. Through sponsorship, children in the program are connected to a sponsor who agrees to pay for their schooling and build a relationship with them to encourage them as they grow. $20 per month provides one child with tuition fees, a uniform and backpack, and all of the textbooks that they need. 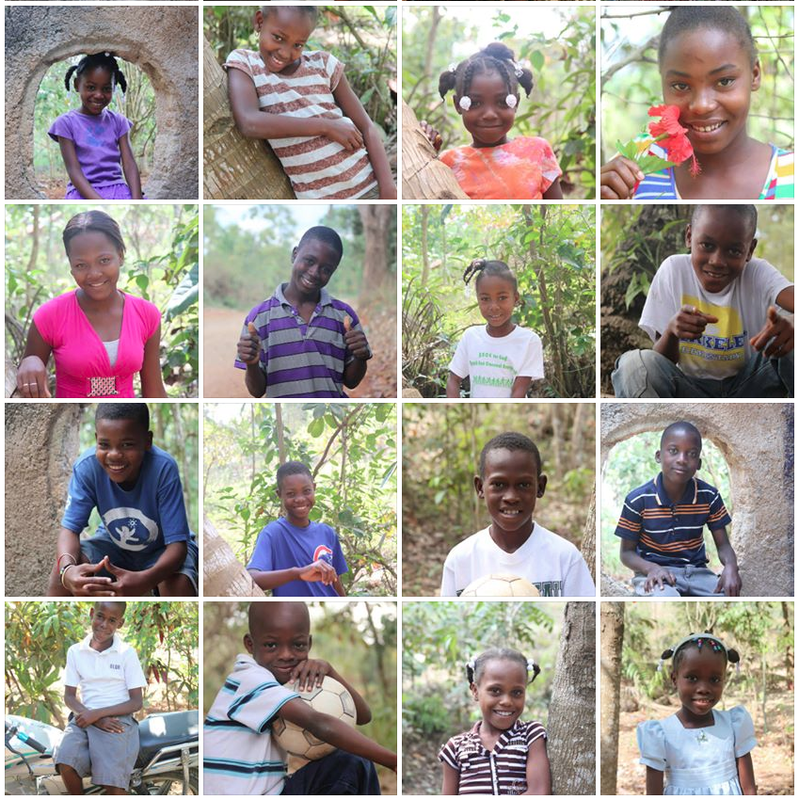 Just a few of the great kids involved in our child sponsorship program.